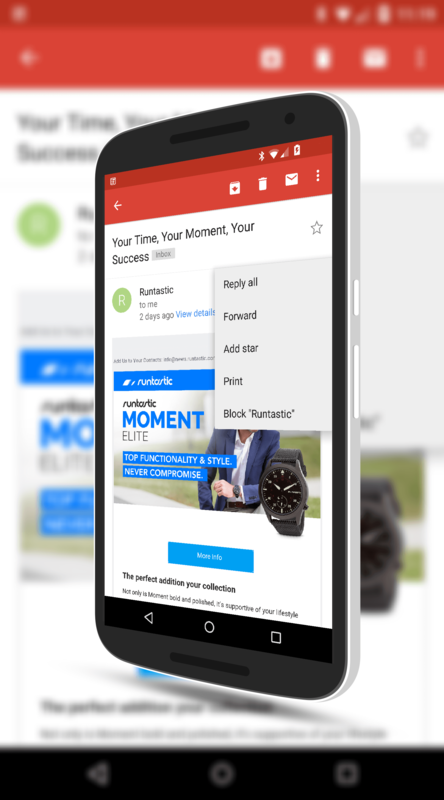 Yesterday there was a lot of news floating around Gmail and the new Gmailify feature. First things first, what is Gmailify? This is a feature that allows you to take your non-Gmail accounts like Hotmail and Yahoo and give them Gmail-like features such as spam filtering, Google Now cards and other features that up to this point have been Google only. It is a pretty slick feature, especially if you have an email account other than Gmail. With this update comes a new Android version of the app which will allow you to fully enable this feature. your phone, having a uniform experience has some huge benefits. It feels very natural as you navigate from account to account and you have a common feel and feature set. Of course, you do not have to enable this new feature if you don’t want to do so. But I’d encourage you to give it a go.